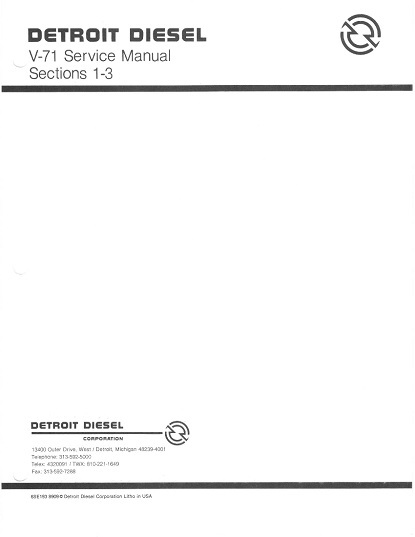 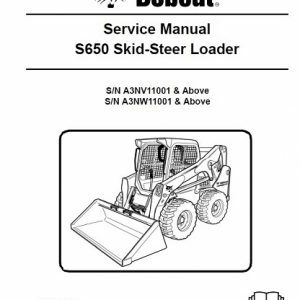 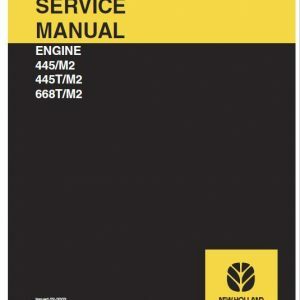 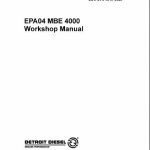 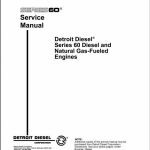 This manual contains instructions on the overhaul, maintenance and operation of the basic V-71 Detroit Diesel Engines. 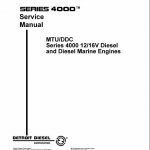 Full benefit of the long life and dependability built into these engines can be realized through proper operation and maintenance. 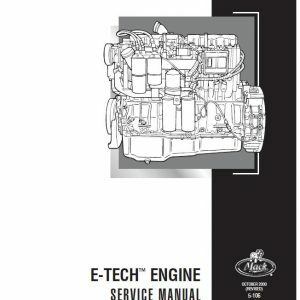 Of equal importance is the use of proper procedures during engine overhaul. 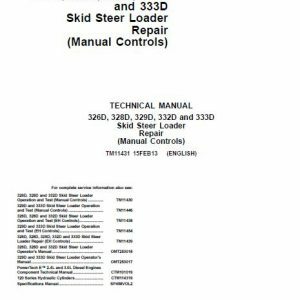 the upper left hand side (or View > Navigation Tabs > Pages)This file is a ZIP file (.zip)In order to view, you need a zip compressor/unzip decompressor such as Winzip or Winrar. 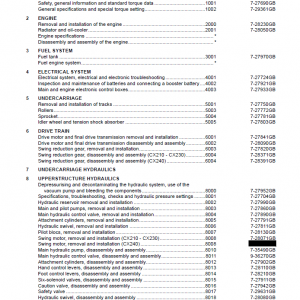 If you do NOT have the program, you may download 7-Zip, which is available for FREE. 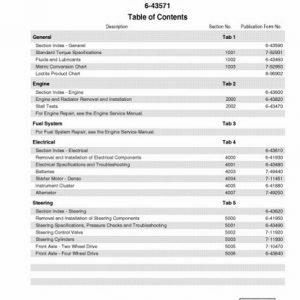 It is also spyware/adware free.